CPA-PTA will provide burgers, hot dogs, lemonade and water. 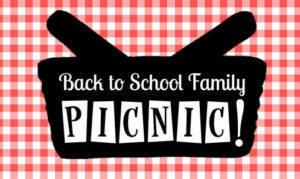 PTA is asking families to bring a potluck item. Please see the flyer for additional information.